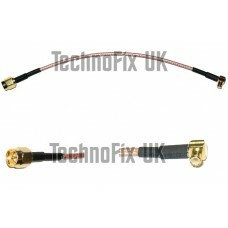 Angled MCX male to SMA male pigtail for RTL-SDR & Ham-it-up converter etc. 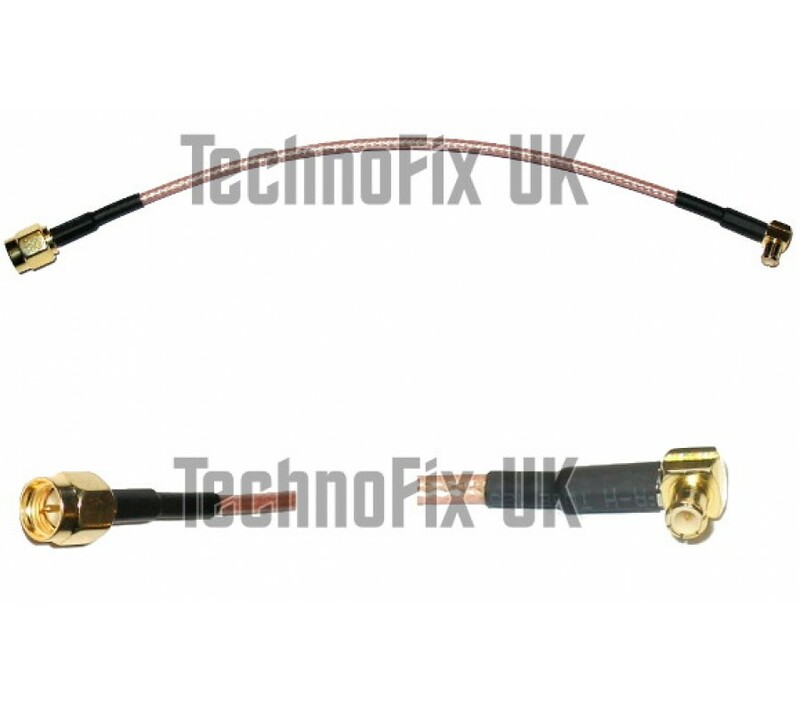 This handy cable enables you to quickly and easily connect equipment with a female SMA connector, for example the Ham-it-up HF converter, to your USB RTL-SDR stick. Length approx. 15cm. SMA male on one end and right-angled MCX male on the other. 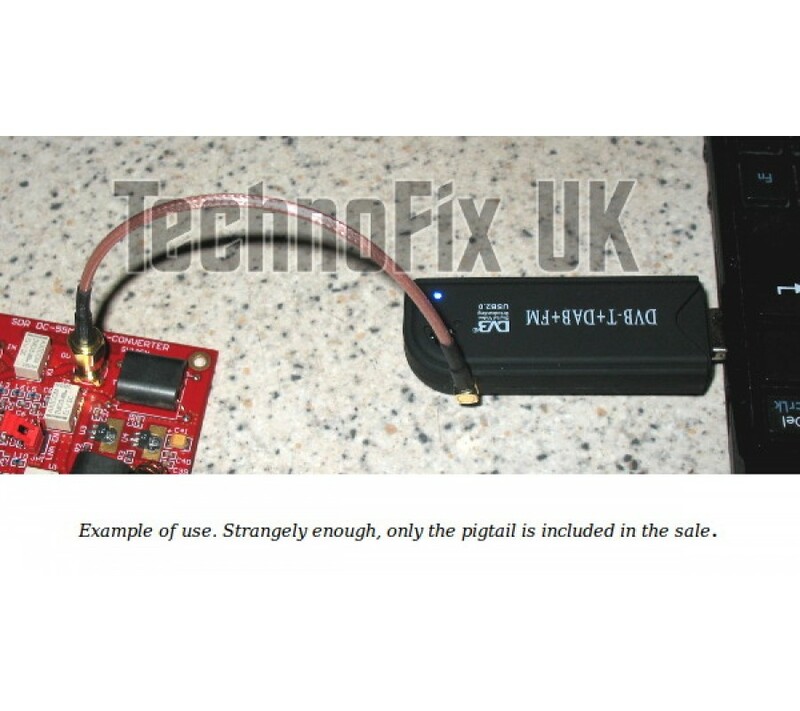 Suits USB RTL-SDR sticks which have an MCX antenna connector, such as the popular Newsky TV28T.